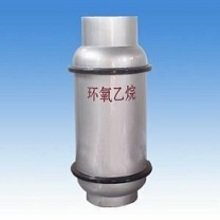 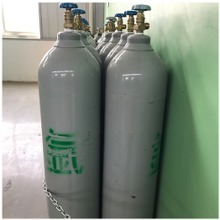 Uses of Argon As a consequence of its unreactiveness, argon is used in light bulbs to safeguard the filament and to supply an unreactive atmosphere in the area of welding. 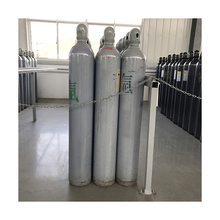 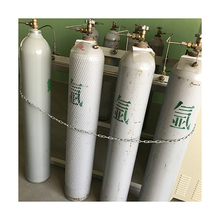 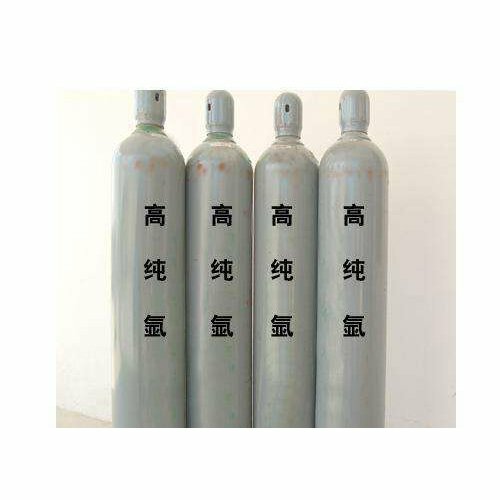 It is a non-reactive gas and due to this, it can be used in TIG welding process. 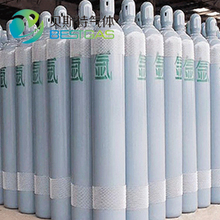 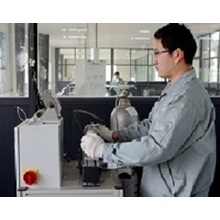 It is used in combination with other gases to weld a wide range of auto parts.